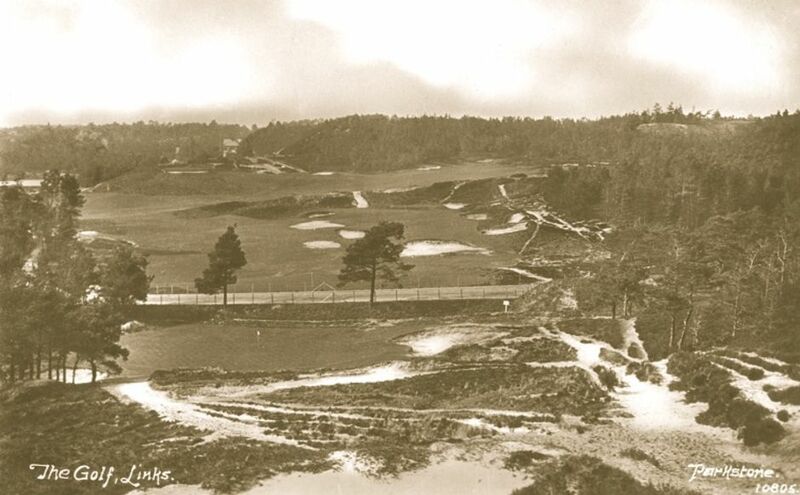 The first meeting of the shareholders in Parkstone Golf Club Limited took place in January 1928. In recognition of his support in achieving ownership of the Club, T.W. Simpson of Compton Acres was made President and Walter Shortt, a barrister and former Mayor of Poole, became Chairman. The total initial membership was 234 increasing to a declared saturation point of 500 in 1931 (In 2008 the total was 700 plus!). 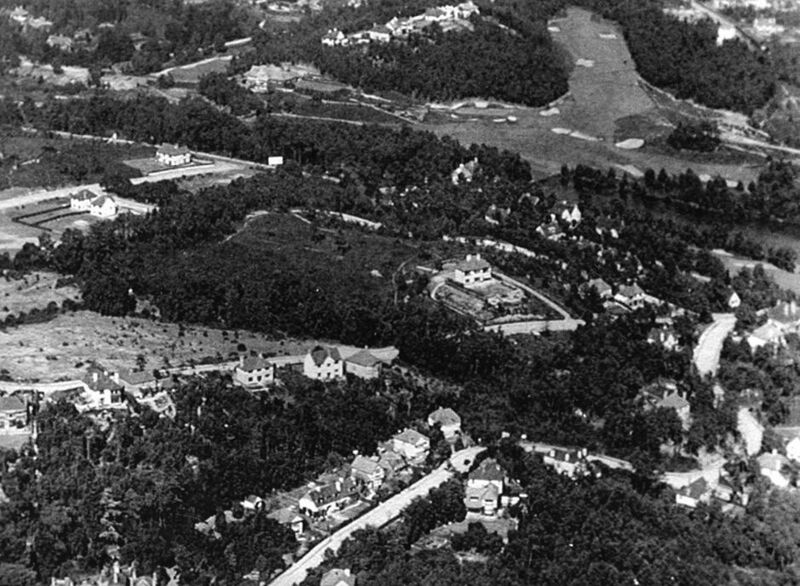 The Directors had intentions to expand the activities of the Club into those of a country club, with tennis courts, a croquet lawn and so on. However these plans did not survive a dose of the financial and other realities of managing a golf club. They discovered that, as ever, the course had an immense and insatiable appetite for money. One of the Board’s first acts was to dismiss Hugh Williamson, almost certainly because of their desire to have a prominent tournament player as Professional. In his stead they appointed Reg Whitcombe of Came Down. In the first year the Directors agreed to establish a Members’ General Committee, on which they had ex officio representation. This was responsible for course maintenance and for the organisation and running of all golf and social activities. However, the Committee did not have any authority to spend money. Inevitably and predictably, with different and sometimes conflicting objectives and perspectives, clashes followed. For example, the Committee thought that the Board should consult them on all matters relating to the Course, queried Board decisions and asked for representation on the Board. The chief recurring bone of contention was the Board’s unwillingness to spend money on soil and top dressing.